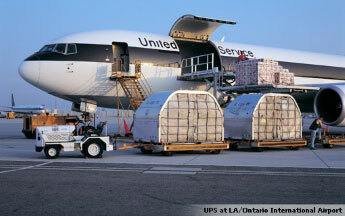 In efforts to keep up with the growing demands for expedited freight nationwide, UPS have released plans that will bring jobs and significant growth to their operations at LA/Ontario International Airport. Plans reveal that a five-year project will see a series of expansions at the airport along with the addition of about 500 jobs at the location. 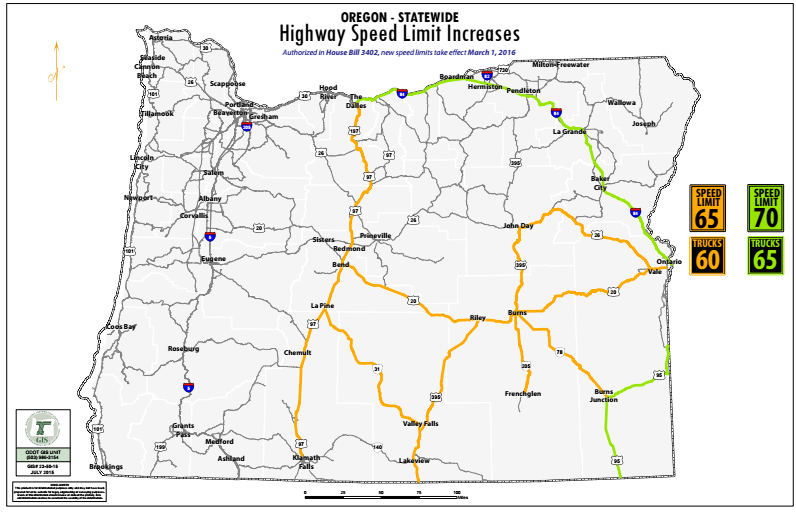 Great news for Expedited Freight services in Oregon as it has been confirmed that many highways will be increasing their speed limits next week. According to the Statesman Journal website the Oregon Department of Transportation are already fully engaged in updating signage on the impacted routes. The revision will be seen across most of the Eastern half of Oregon. 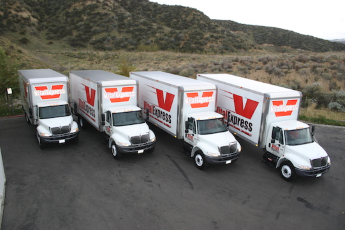 Every state in the union plays a part in the successful transportation of expedited freight via their respective highways, state routes and secondary surface roads. Each state's DOT are responsible for the upkeep, maintenance and safety of their transport networks so it is especially nice to see recognition given to a state for their roads. 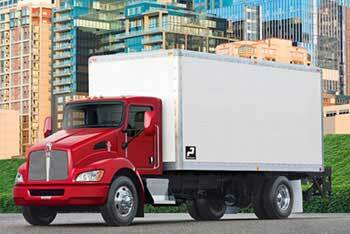 Whether truck platooning eventually becomes a realistic and viable cost-saving plan for trucking in the years ahead will be largely dependent upon investment and research by interested partners. A new agreement between Peloton Technology and Lockheed Martin suggests that the concept will certainly see the benefits of further exploration.